One of the things that my husband and I are doing this year is eating healthier. 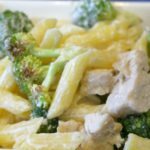 Since Valentine’s Day is coming up soon, I wanted to create a meal that is both romantic and better for us — which is how I came up with this dish for Gluten Free Skinny Chicken Broccoli Alfredo. What makes this dish over the top is the Barilla® Gluten Free pasta that I picked up at Kroger yesterday. 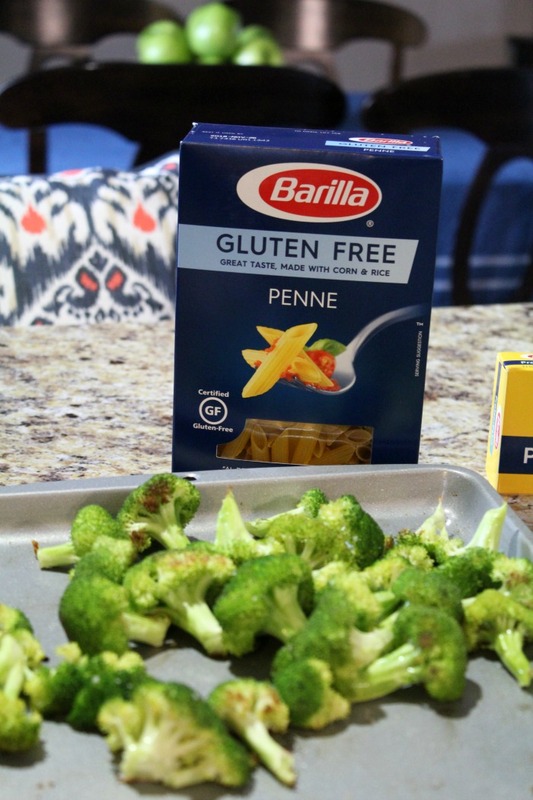 I am usually not a fan of gluten free anything, but Barilla has taken it over the top and this certified gluten free pasta is absolutely delicious — so good that it does not even taste like gluten free pasta. 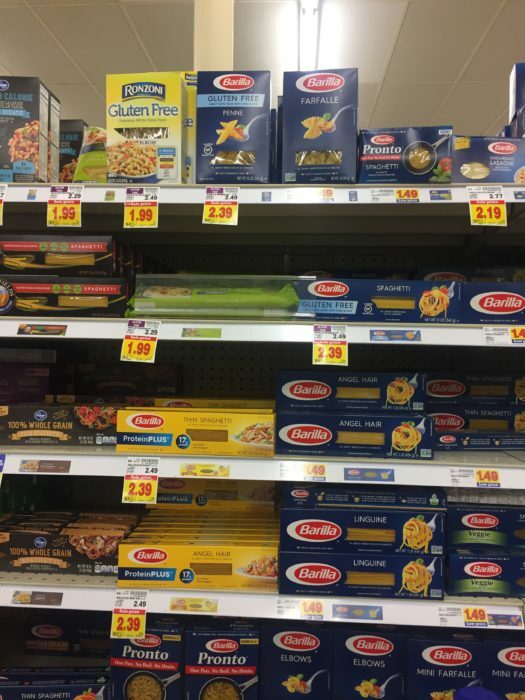 While at Kroger I also picked up a box of Barilla ProteinPLUS spaghetti for another night at home. 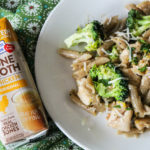 Barilla ProteinPLUS has 17g of protein per serving, which is something my husband wants to eat a lot of while he is trying to eat healthier. 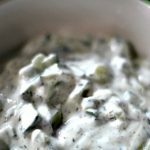 For the alfredo portion of this sauce I skipped the heavy creams and tons of butter and added in greek yogurt as the base and it made this sauce taste simply amazing! 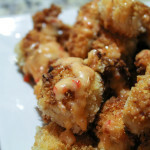 So here is how to make this super amazing dish. 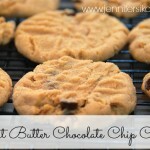 You will have it on the table for date night or Valentine’s Day in no time. Start by preheating the oven to 350 degrees. On one sheet pan, place your broccoli and drizzle on a little olive oil and salt and pepper. Roast for 25 minutes and then remove and set aside. I loved the charred taste that the roasted broccoli brings to the dish. 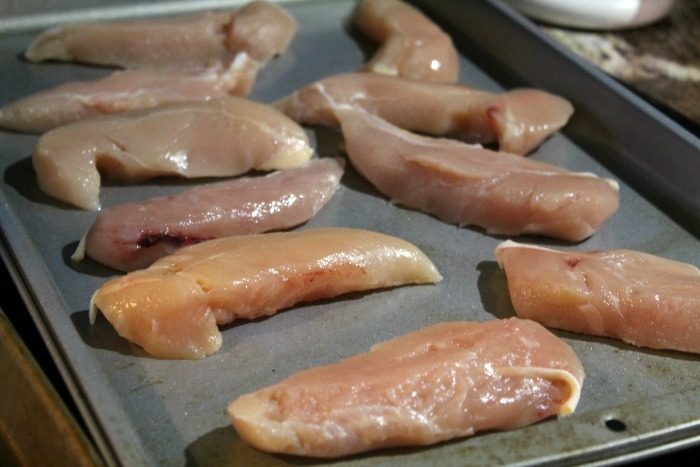 While the broccoli is roasting, place your skinless boneless chicken tenderloins on a tray and season with salt and pepper. Bake them for about 12-15 minutes or until the thermometer reaches 165 degrees. While the chicken and broccoli are roasting in the oven, grab a sauce pan and make the alfredo sauce. 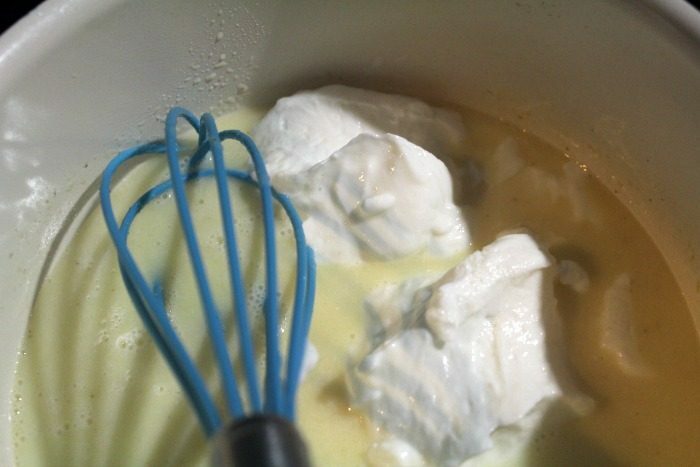 Simply add to a pan, 2 tablespoons of butter, your garlic powder, milk and greek yogurt. Allow it to melt together and heat through. Set aside and let cool for a minute. Once it is cooled, add in your parmesean cheese and set aside. Now, all you have to do is cook your pasta! Be sure to salt really well while it is cooking. 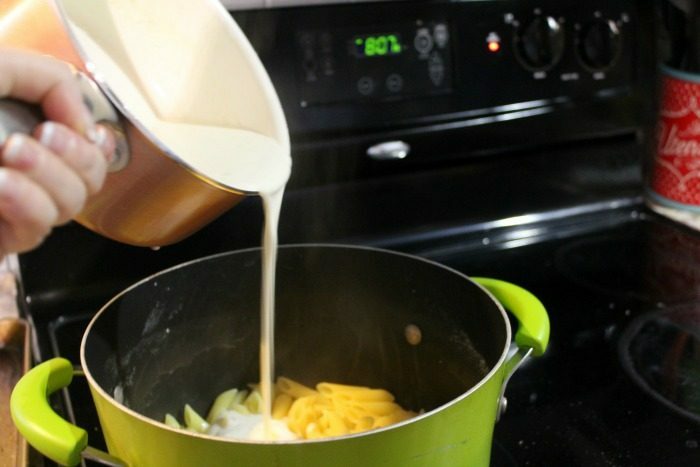 Once the pasta is done cooking, pour off all but 1/2 cup of the liquid. Then mix in your alfredo sauce. My husband and I skip out on restaurants during Valentine’s Day and many times you will find us having date night at home. How we do that is by planning ahead using these few simple tips. We find that when we spend time together in the kitchen it opens the door for meaningful conversation. There have been a lot of times that we have talked almost the entire time we’ve cooked. Those are some of my favorite moments. You can do it either before or after dinner, but once you’ve eaten, why not go for a walk together. Not an energizing fast paced walk, but a slow stroll, taking in the environment around you, enjoying the presence of each other’s company. Be sure and make spending time together a priority. Life can get pretty busy, so knowing that I am a top priority in my hubby’s life makes me feel special and important. The same goes for him as well. 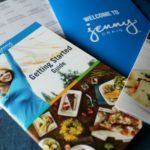 Now that you know how I do date night, be sure and click here for more wonderful your way recipe inspiration. It’s never too early to start planning for a perfect date night or Valentine’s dinner. Bake chicken in a 350 degree oven and then set aside. While chicken is baking chop broccoli and place on another sheet pan and roast with olive oil, salt and pepper for 25 minutes. Add parmesan cheese to sauce and stir until melted. (If the cheese doesn't melt completely because the sauce is too cool, return to stove on low for a couple of minutes) Add salt and pepper to taste and toss with your favorite Barilla Pasta. Ah Greek yogurt! What a great idea. I love alfredo sauce but sometimes it’s just so heavy. I’ll have to try out this recipe! That’s such a great recipe! 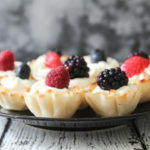 I love using the Greek yogurt as a way to get in that creamy texture without all the calories. Very creative! That looks delicious. My hubby and I always make alfredo at home using cream cheese and we both love it. Delicious. I’m always looking for new gluten free recipes to try. Broccoli is one of my favorite veggies to work with. I will have to give this recipe a try this weekend. I know my family will love it. 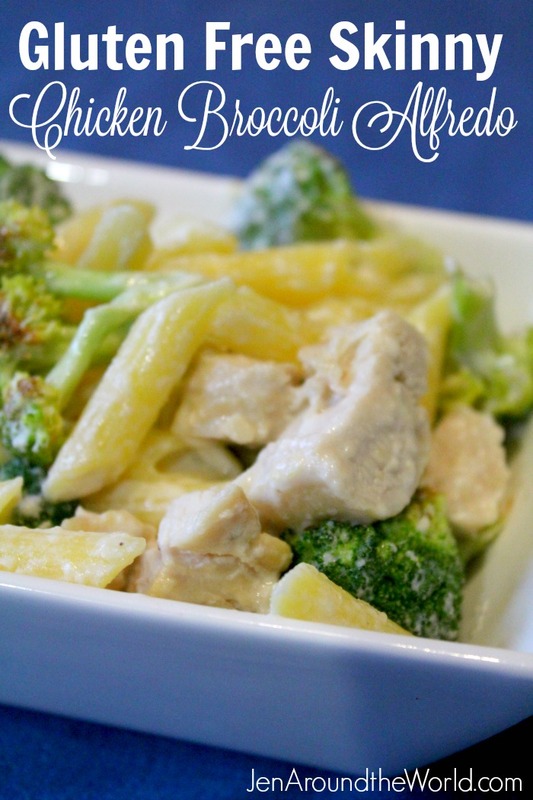 Chicken Alfredo is one of my absolute favorites…. even when I make it at home in a healthier form! 😉 I love that you’ve added a GF option to the dish and I can’t wait to try your recipe. It sounds delicious and I think my family will love it. Thank you so much for sharing! 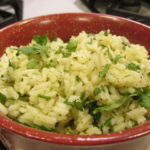 I love using this pasta to make all my gluten free dishes! It really tastes so similar – I don’t miss the non GF stuff! That looks so good. 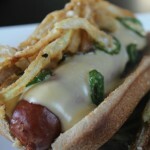 I am not on a gluten free diet, but I would love to try this. Cooking together sounds sweet. We have been eating healthier, and Chicken Alfredo is one of the dishes that I have missed. I am going to give yours a try! It looks healthy and delicious. Wow this looks so good! I will have to make this for my daughter, it’s a great way to sneak in some veggies! Oh my goodness! I really wanted to grab it from my screen lol! It looks so delish! This sounds great. Alfredo is one of my favorite foods too. I love adding broccoli to mine as well. Everything can always use some veggies. OH YES! 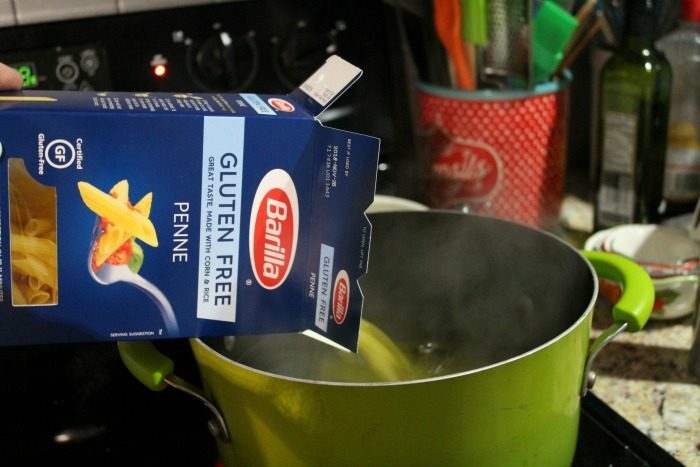 I so agree that Barilla’s gluten free pasta doesn’t taste any different from normal. They’ve really been successful with it; it’s so delicious. And chicken alfredo is a favorite. 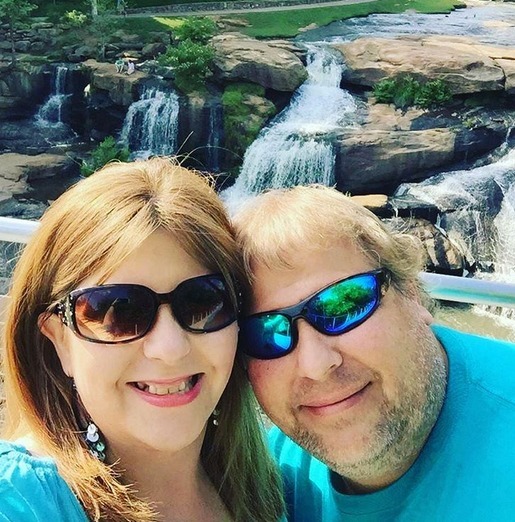 Thank you – my husband has been doing so well with his diet that I never even thought that what I usually cook him for Valentine’s would spoil it. I love the simplicity of this meal and it certainly sounds delicious. This looks amazing! 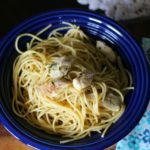 I love making Alfredo and I would love to try this recipe for a bit of change! 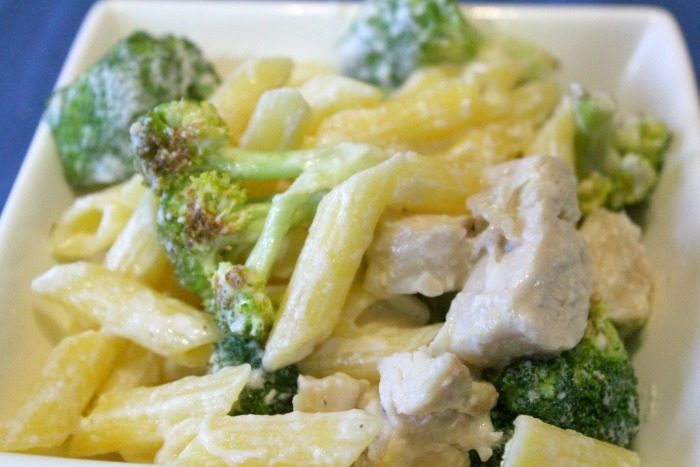 I like that you used greek yogurt in the alfredo – great idea! I haven’t tried this brand of GF pasta. We’ll have to check it out. Yum, yum! 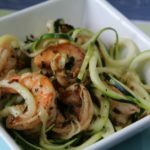 I love learning new gluten free recipes and this one looks delicious! Thanks for sharing!